Ahtanum’s (YCR1) origin is a bit of a mystery. 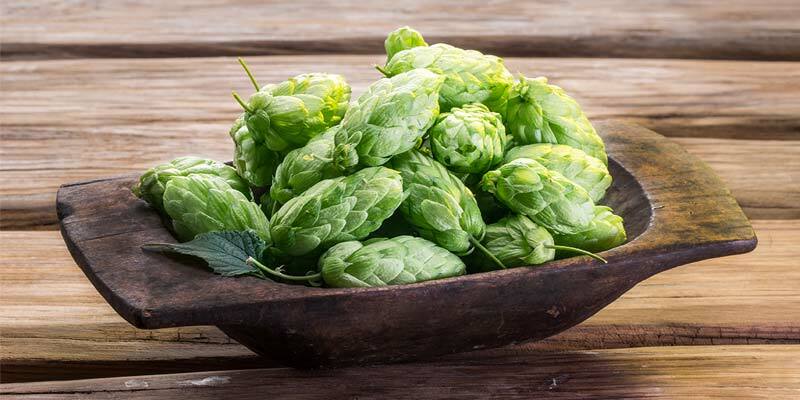 It was the first hop variety to come out of Yakima Chief Ranches breeding program Select Botanicals Group (SBG). Yakima Chief Ranches was founded back in the late 80s by three families of hop farmers in the area; the Smiths, Perraults, and Carpenters. It was actually a Carpenter, Charles Carpenter, that first planted hops in Yakima Valley in 1868. 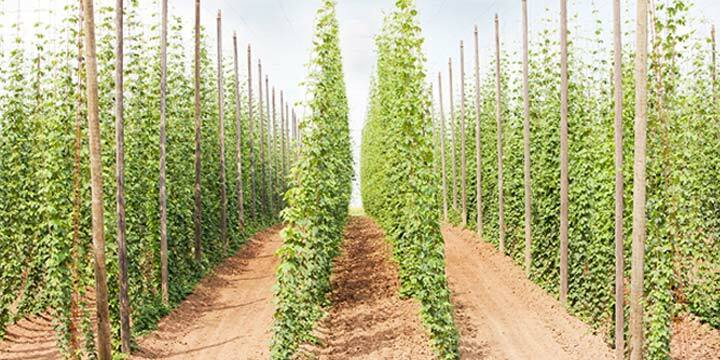 He planted the hop rhizomes, taken from his father’s property, at his homestead in Ahtanum. You’ve probably guessed. Ahtanum hops are named for this location. Ahtanum was bred by Charles E. (Chuck) Zimmermann who was the initial director of the breeding program. There is almost no information available about Ahtanum’s lineage. We do know it was open pollinated so it may be the male parent is unknown. 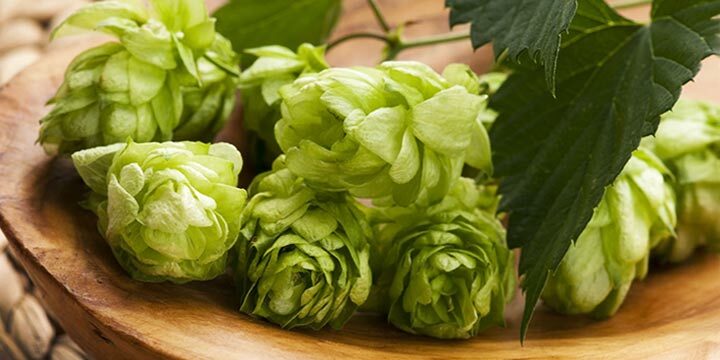 There is little information about the female, except for a short reference in the paper “The Breeding and Parentage of Hop Varieties“ (PDF) by Ing. Gerard W. Ch. Lemmens, stating that Ahtanum is from European germplasm. Ahtanum was released in 1997, which would put the initial cross that resulted in the variety close to the founding of Yakima Chief Ranches back in the late 80s. It makes sense since it was their first released hop. Despite its 1997 release, it doesn’t appear on the USDA National Hop Reports until 2005, when 758 pounds were harvested off of 131 acres. What does this mean? Maybe Ahtanum just didn’t take the brewing market by storm like some other varieties. Whatever the reason before 2005 there wasn’t enough being grown and sold for it to be a named variety, instead it was likely lumped into the “Other Varieties” category. The variety probably became better known once Stone started using it their iconic pale ale (sadly retired now after 20 some years). Another boost came in 2009 when Dogfish Head released their popular (draft-only) Blood Orange Hefeweizen. In 2014, Hop Stunt Viroid was found to be infecting (PDF) Ahtanum plants, which heavily impacted the yields. This year, acreage was expanded with root stock free of the viroid and SBG’s 2017 harvest goal is 440 thousand pounds. 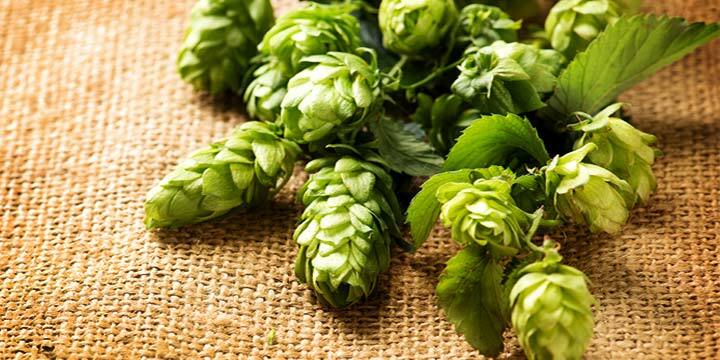 This will be the largest harvest since the release of the variety, according to data from the National Hop Reports. Obviously, SBG sees a demand for Ahtanum and believes it still has a place in the brewing world, a good thing for brewers who love it. 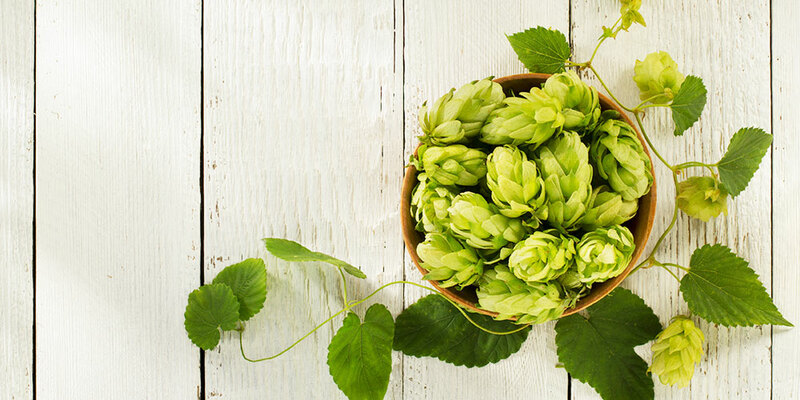 However, it remains one of the hops with the lowest acreage within the Select Botanical Group portfolio. 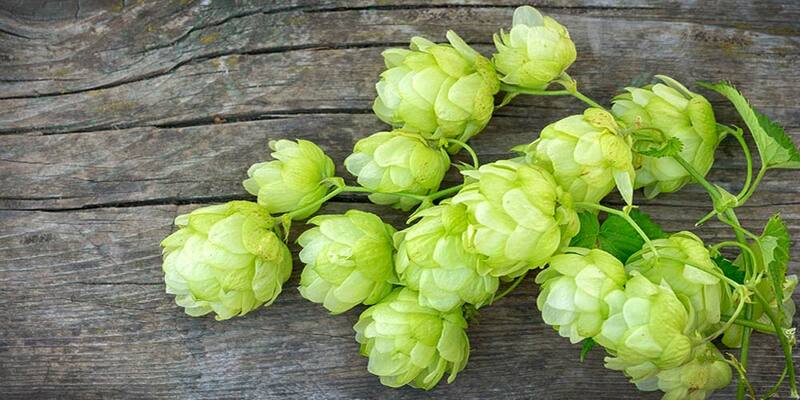 Unfortunately, Ahtanum hops are a trademarked variety, so rhizomes are currently not available to the home grower. 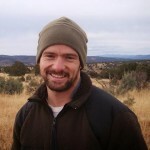 But two of the possible substitutes for Ahtanum, Cascade and Willamette, are widely available; and Willamette is often considered the most like Ahtanum. Ahtanum has a refined sweet and spicy character of piney citrus, floral, and slight woodiness. It is less bitter than Cascade with a more prominent note of grapefruit. It has been compared to Willamette. Some common aroma descriptors associated with Ahtanum include: geranium, tea-like, apple blossoms, and elderflower. Looks like Ahtanum is another variety only available in pellet form. However, they are pretty easy to find online if you can’t get them at your local homebrew shop. Ahtanum is most often used later in the boil to take advantage of its pleasant aroma profile. It backs the play of certain bittering hop varieties especially well, such as Cascade, (as in Stone’s Pale Ale, now retired, but a recipe is available if you want to brew your own) or Amarillo, perhaps even Mosaic. But, it does have enough alpha punch to drive moderate bittering on its own, too. It has been used in single-hopped pale ales. To help you gain a better idea this hop’s aroma and flavor I would recommend you sample as many of these as you can find. 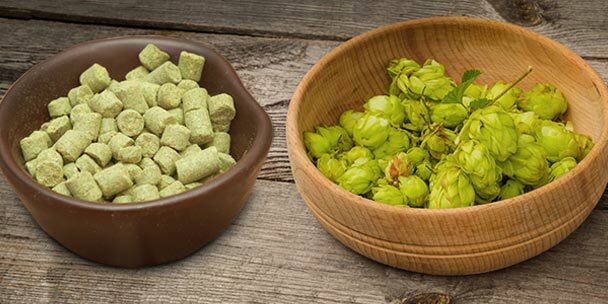 This, ummm… research will deepen your understanding of how Ahtanum works in different beer styles and give you a better idea of how to use it in your own homebrewing.